When CPR is performed on someone in cardiac arrest, that person only receives two breaths of air after every 30 chest compressions. 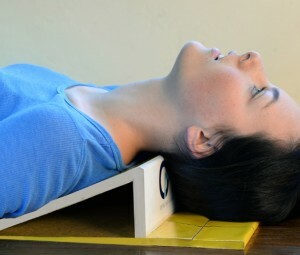 Poor ventilations can put the patient at an increased risk for hypoxia. Therefore, those two ventilations are critical to patient survival. 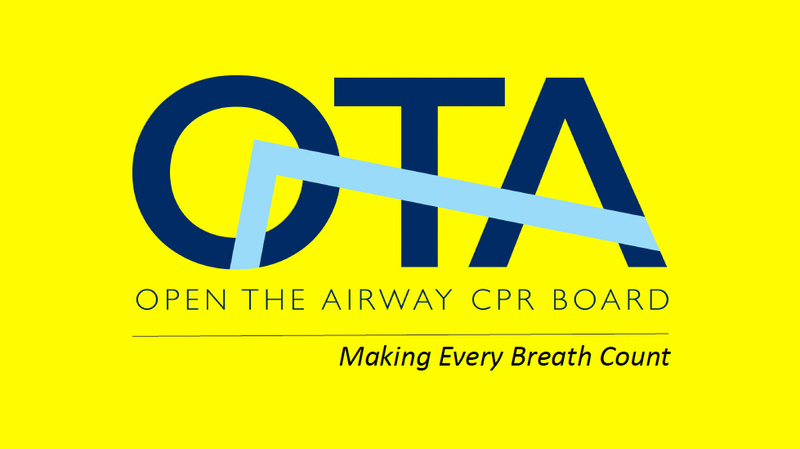 The new OTA (Open The Airway) CPR board is an inexpensive, disposable, and easy to use device that helps position the tongue away from the airway, increasing the effectiveness of assisted ventilations. The OTA also facilitates easier transition from compressions to ventilations, provides greater opportunity for return of spontaneous breaths, and improves patient position for paramedic-induced intubation.